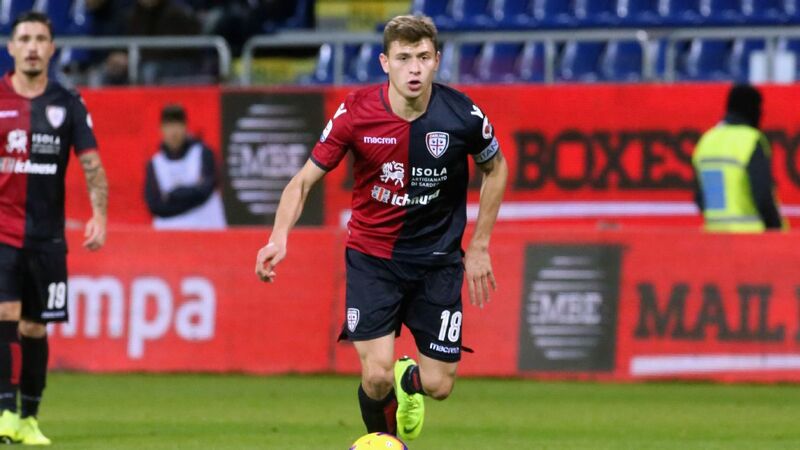 Nicolo Barella in action during Cagliari's Serie A clash with Empoli. Cagliari's players were locked in their training centre due to a protest led by Sardinian farmers over the price of milk on Saturday. Local farmers have been complaining over the low price of milk in the region and have taken to destroying their produce rather than selling it. 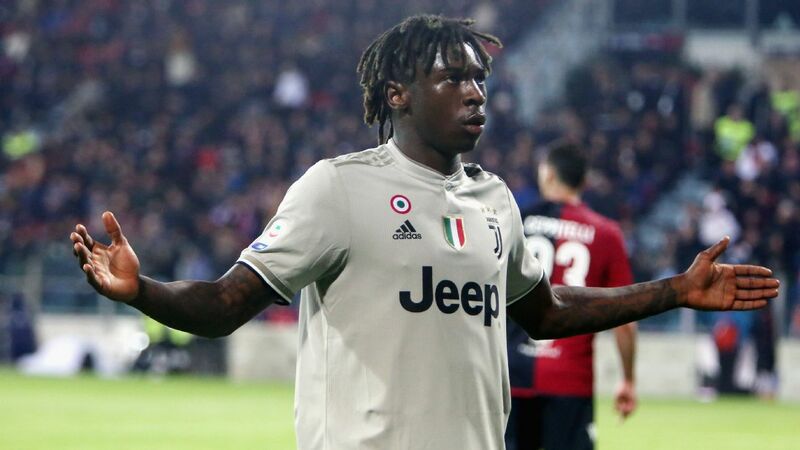 And many turned up at Asseminello, Cagliari's training centre, with local reports suggesting they were requesting the players boycott their match with AC Milan as an act of solidarity. A video showed Cagliari midfielder and Italy international Nicolo Barella -- who has been linked with a move to Chelsea -- kicking over barrels of milk alongside teammate Joao Pedro in front of watching protestors. Cagliari's players are due to fly north to Milan for their Serie A clash at the San Siro against the Rossoneri on Sunday. 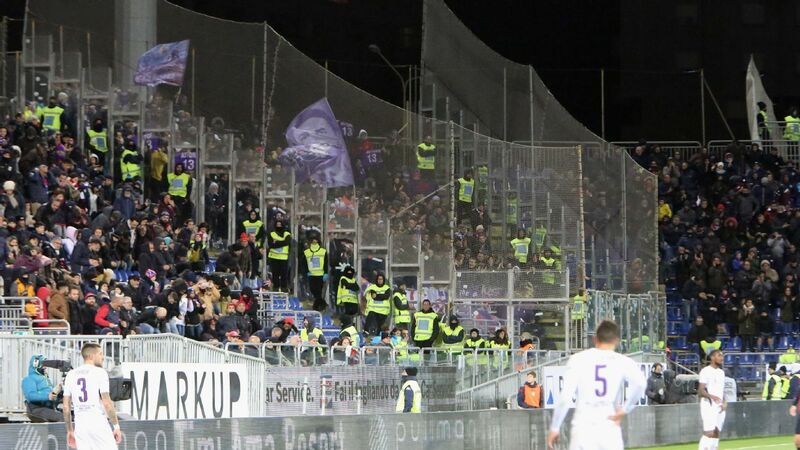 "We simply want to defend our rights," a protestor said as reported in La Gazzetta dello Sport. "We produce milk at €1 plus VAT and we aren't going back. "If they aren't able to sell it at a decent price, that's not our fault." Cagliari start the weekend in 15th place -- four points clear of the relegation zone -- and earlier in the campaign held AC Milan to a 1-1 draw.